Apps Block Social Media Because Users Can't Stop Themselves : All Tech Considered Internet users spend more time on social networks and blogs than any other category of sites — often while procrastinating. Millions of users are downloading apps to block themselves from getting distracted by social media. 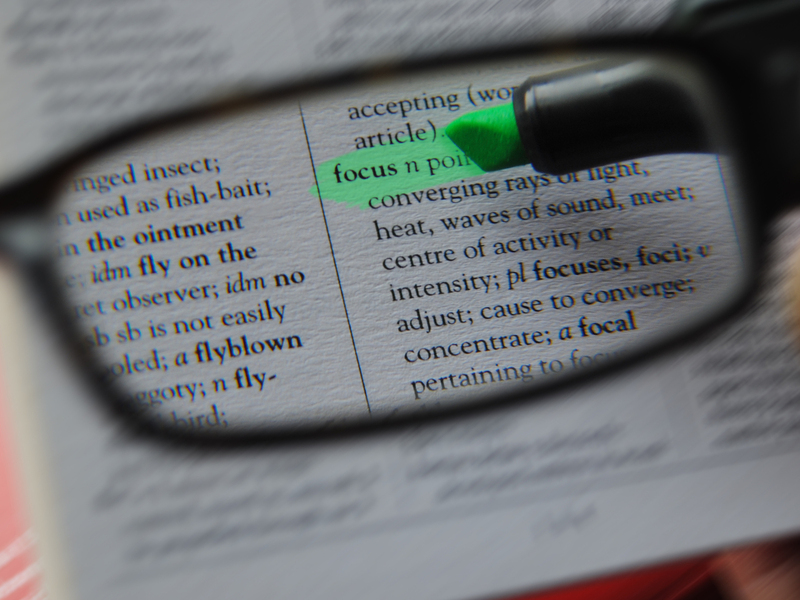 Need to focus? Apps are available to block you from distraction. Social media sites have gotten so difficult to ignore that millions of people are using apps to stop them from wasting time on the Internet. So if you lack self-control, no problem. Just download SelfControl — the app. SelfControl is a free Mac application that lets you block specific websites for up to 24 hours. And when founding developer Charlie Stigler created it, he made sure the software would be resistant to users' attempts to cheat. Even if you restart your computer or delete the app from your hard drive, the blocked sites remain off-limits until the timer runs out. "We're the only [application] that goes anywhere near this far to keep people from turning it off," says Stigler. Freedom is another popular anti-distraction app, but it goes even further than SelfControl and prevents users from connecting to the Internet at all. Fred Stutzman was inspired to create the Internet-blocking software in 2008, when the coffee shop he usually worked in started providing customers with free Wi-Fi. Up until then, Stutzman could go to the coffee shop to focus on his work. Once he was able to connect to the Internet, he found himself spending less time on his dissertation and more time checking his Facebook. Stutzman says that social media sites like Twitter and Facebook are highly distracting because they appeal to people's need for interaction in an effective way — he calls them "distractions on steroids." These anti-distraction efforts may sound extreme, but the time users are spending on social media is climbing. In 2011, Nielsen found that Americans spent almost 1 in every 5 minutes online on social media sites — by last year, that had climbed to 1 in every 4.3 minutes. Steve Lambert, the founder of SelfControl, says that the real value of anti-distraction apps is their ability to make users more aware of their own behavior. "There's being distracted and knowing you're being distracted, and then being distracted and not even realizing it," he says. After using the app and seeing how many times he unwittingly tried to go onto a blocked Web address, Lambert became more aware of his own work patterns. He no longer relies on SelfControl to be productive on his computer. "SelfControl helped me develop a different habit of working," he says. The anti-distraction apps have been growing in popularity. According to both Stigler and Stutzman, the number of downloads and app purchases have been increasing every year. SelfControl has been downloaded over 1.5 million times, while more than half a million people have used Freedom. If the numbers don't already prove it, user feedback reveals just how popular these apps are. Stutzman gushes, "Not a day goes by where I don't get at least five emails from people saying, 'You saved my life!' " Fans also include famous writers, like Zadie Smith, who thanked both SelfControl and Freedom in her latest novel. The increasing popularity of the software has inspired Stutzman to take a yearlong break from his work as a professor at the University of North Carolina, Chapel Hill, to work on Freedom full time. Stutzman says he's been working to take the software "to the next generation." The next step is anti-distraction apps that stop users before they get distracted, alerting them when they are being unproductive. Rather than block the Internet altogether, this new version of Freedom would track users' Internet use and then "nudge" them back to productivity when they are wasting time on distracting sites. The app would also be highly personalized, creating a profile of users' "patterns of productivity" and learning which sites are most likely to distract each user. Raphaella Baek is an intern on NPR's Business Desk.